American sealed almonds are the oval edible nut-like seed (kernel) of the almond tree, growing in a woody shell, widely used as food. American almonds are healthy and tasty. Almonds nuts are rich sources of vitamins, minerals, protein and fiber. The almond is a species of tree native to the Middle East and South Asia. Almonds are sold shelled or unshelled. American sealed almonds are healthy and tasty. United States(California) known as the largest producer of almonds. Almonds nuts are rich sources of vitamins, minerals, protein and fiber. American almond help to reduce risk of heart disease. American almond hepl diabetes and cardiovascular disease. American almond provide heart healthy benefits. American almonds help you to lose weight. 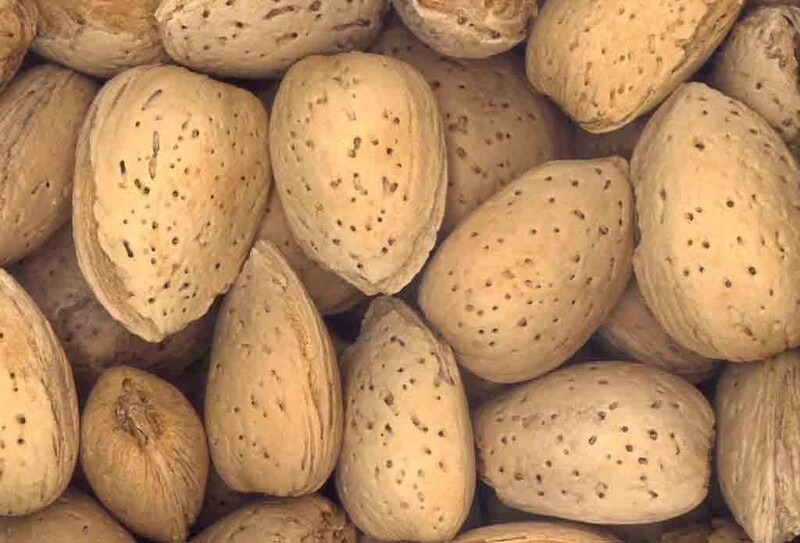 Eating american almonds nuts lowers risk of weight gain. American almonds help with energy production.